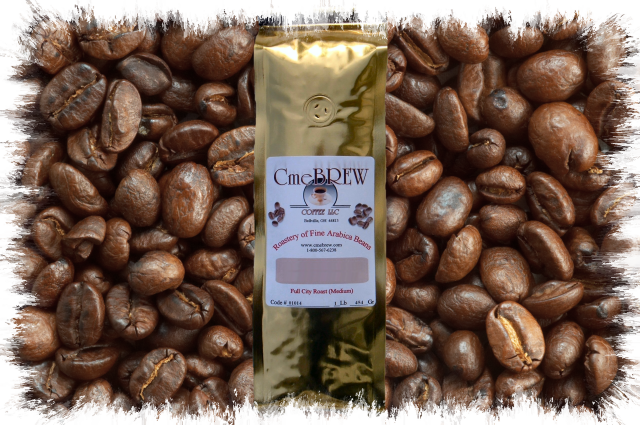 We have received many accolades on this fabulous blend of Kenya, Colombia, and Costa Rica decafs. A little more pronounced full bodied cup. Try it and let us know.